The Kundalini Yoga Teacher Training Level One will give you the necessary tools to deepen your yoga and meditation practice as well as share these powerful and sacred teachings with others. methods, anatomy and physiology, meditation and the chakras, and a teaching practicum. In the Level One Aquarian Teacher training you will gain a deep understanding of the science of Kundalini Yoga. 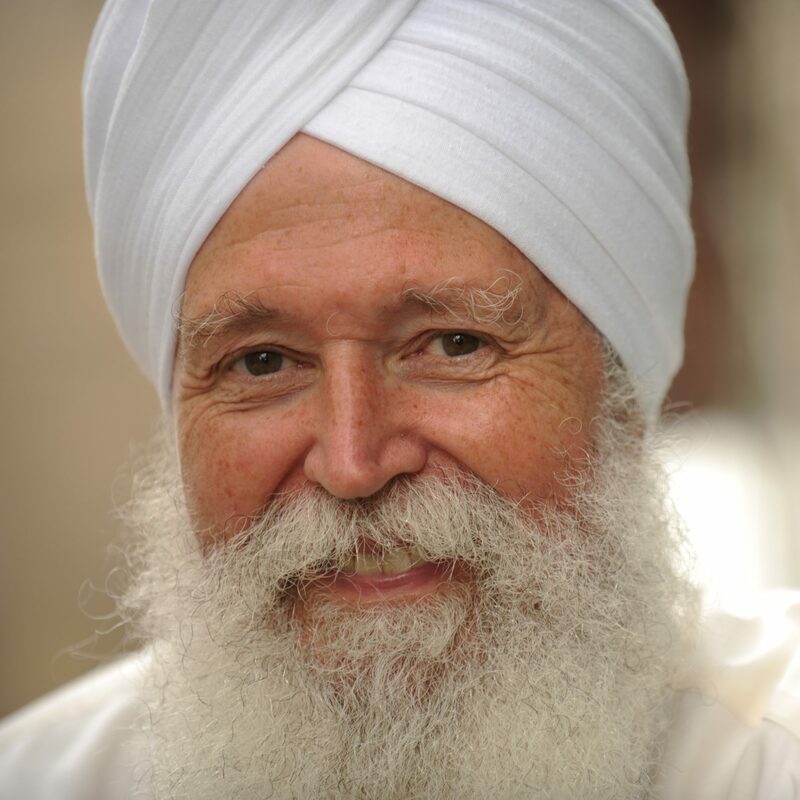 You will develop the skills to instruct Kundalini Yoga kriyas and meditations as taught by Yogi Bhajan. You will practice teaching Kundalini Yoga in a practicum setting, participate in early morning sadhana (spiritual practice), and experience powerful transformational energy of White Tantric Yoga. This is a 220-hour course, which includes 180 hours of classroom instruction in a well-defined curriculum. Please start the application process by filling out the questionnaire. Once your application is approved you will be required to pay $250 non-refundable deposit, and decide which payment option you would prefer. Meet our Teacher Training faculty. 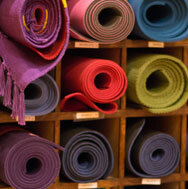 Sat Meher is the founder and director of Radiance Yoga. 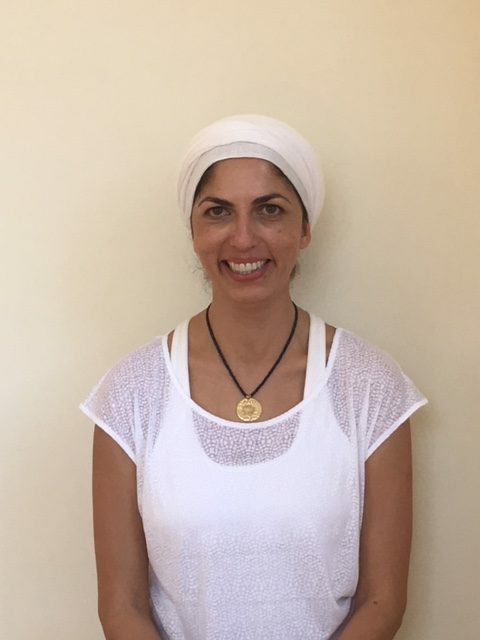 She has been teaching Kundalini Yoga for fifteen years and creates a warm and inviting space for students to expand their awareness, discover their power, and connect with their creative essence. 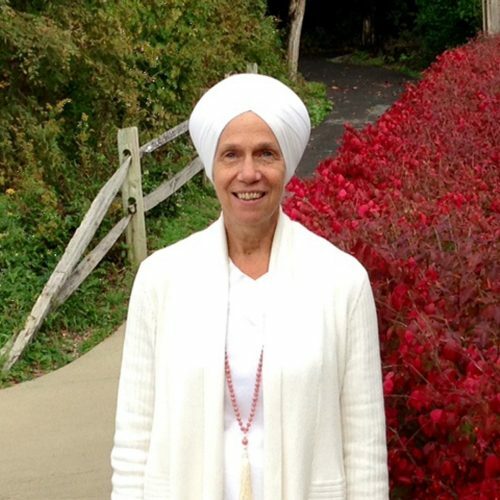 Gurudass Kaur has been teaching since 1972 and co-founded the first Kundalini Yoga center in Barcelona, Spain in 1978. She had the privilege of studying directly with the Master of Kundalini Yoga, Yogi Bhajan from 1972 until his passing in 2004. She lived in Barcelona for 25 years where she taught Kundalini Yoga and held teacher training courses. After moving back to the United States she now travels internationally offering Level I and Level II Kundalini Teacher Training programs. Her knowledge is deep and she has a unique capacity to share and transmit the Kundalini yoga tradition techniques clearly and correctly. Gurudass Kaur inspires students to teach from a place of love and joy. 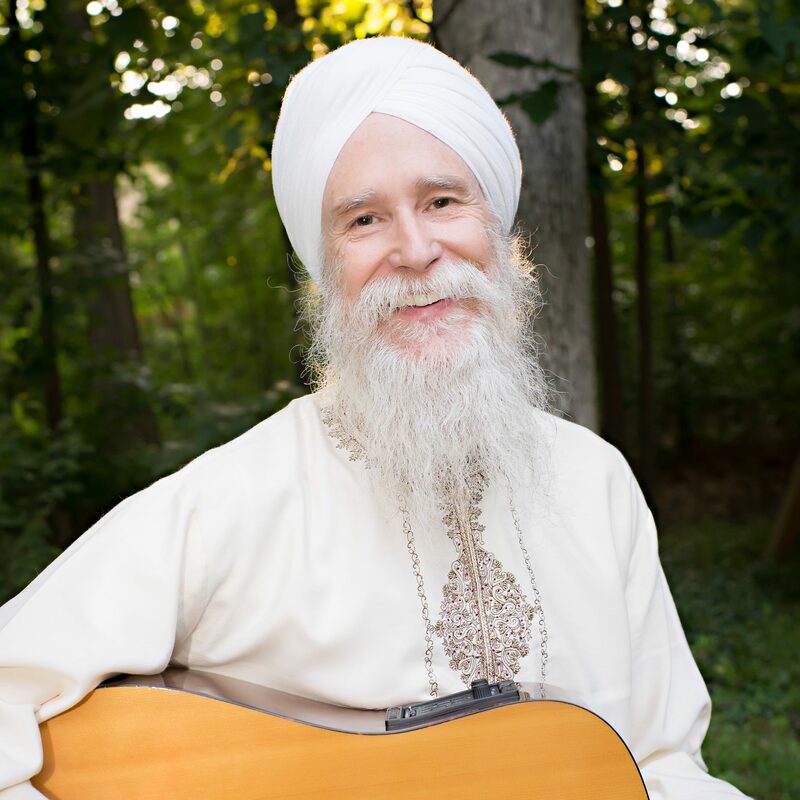 Kartar has been teaching Kundalini Yoga since the early 70’s. Kartar’s passion is to create experiences by which people can learn and grow. 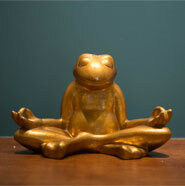 Kartar is a meditator and a mediator whose presence inspires cooperation and peace. 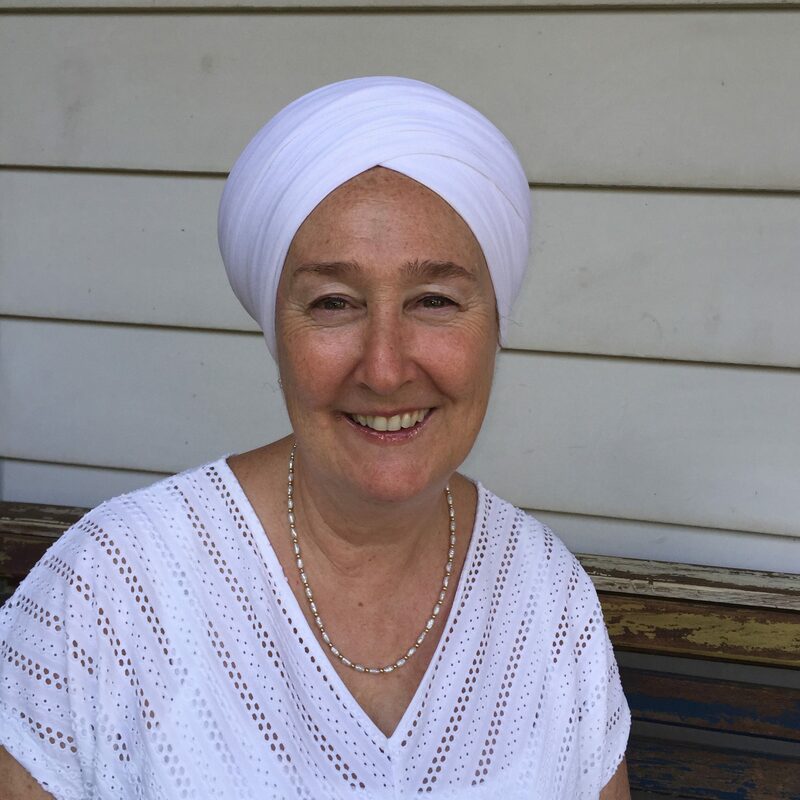 Sat Kartar is a dynamic and inspiring teacher who has been sharing the teaching of Kundalini Yoga and the 3HO lifestyle for over 30 years with thousands of people of all walks of life. Mehtab is a lifelong practitioner of Kundalini Yoga, a professional certified Vedic astrologer, and an internationally renowned Gong teacher. 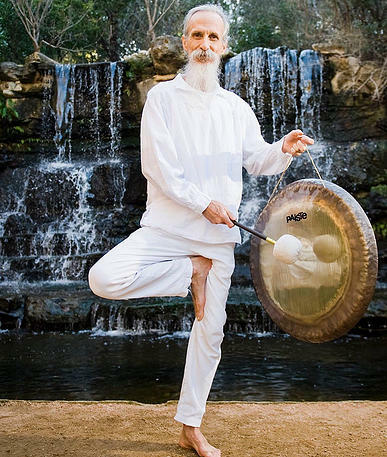 and brings a feminine perspective to the art of playing the gong for meditation and relaxation. 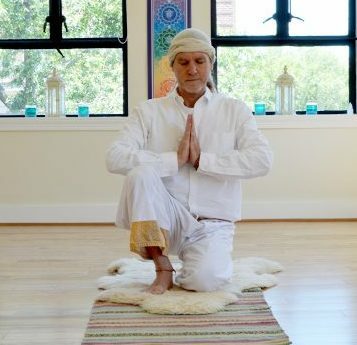 Sujjan completed his Level I Kundalini Yoga teacher training at Radiance in 2012. He is now working on the Level II Kundalini Yoga modules. Sujjan's classes are energizing and relaxing, affirming and supportive, and to connect you to the spaces in which there is wholeness, integration and synchronicity. Raviinder began teaching Kundalini Yoga in 1975. She has a strong commitment to personal growth, spiritual maturity, developing the meditative mind, and selfless service in the community. 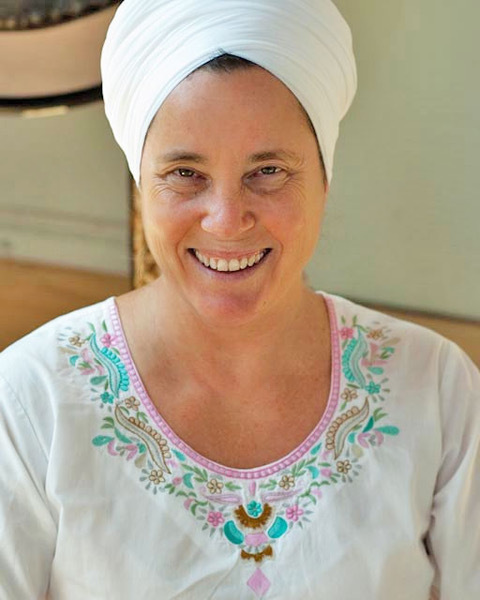 Gurunater Khalsa has been teaching Kundalini Yoga since 1976. 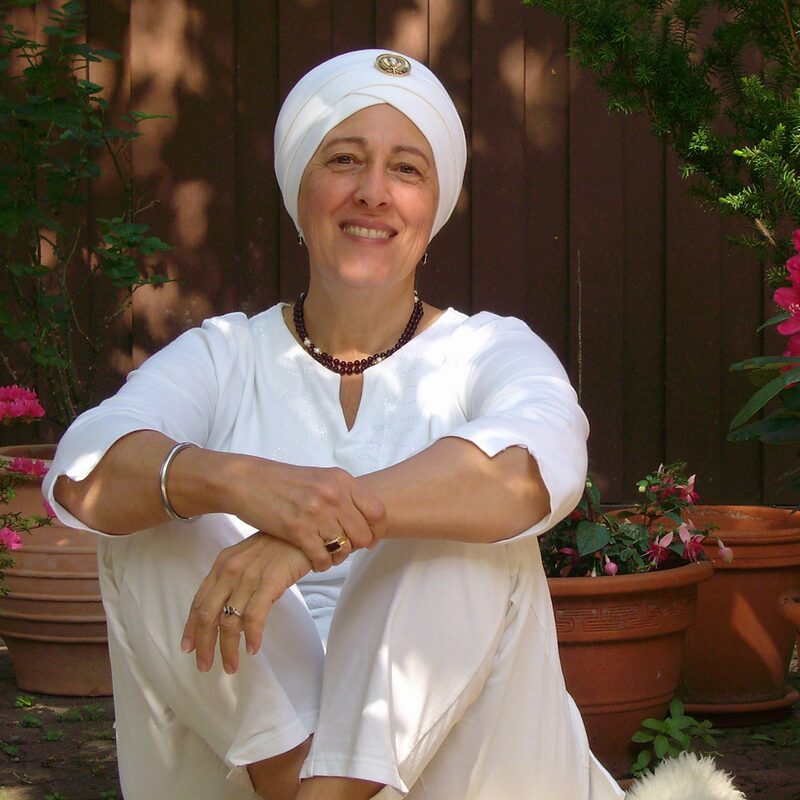 She is a minister of Sikh Dharma and a Reiki Master, doing Angelic Healings, Chakra Balancing, and Sat Nam Rasayan. She creates healing gemstone malas which are owned by Yogi Bhajan, the Dalai Lama, President and Hillary Clinton and other international dignitaries. Learn more about our Teacher Training programs from personal experiences of our students. "The teacher training experience at Radiance is an amazing opportunity to immerse yourself in the history, technology, and experience of Kundalini Yoga, mantra, and meditation. It’s like a gift to yourself, with each weekend a chance to learn more about who you are and who you want to be." "The Kundalini Yoga Teacher Training program at Radiance Yoga has been one of the most amazing and life-changing gifts I’ve ever given myself. It has allowed me know myself and grow in more ways than I could have imagined. The friends that were made and the deep connections shared will always hold a special place in my heart. I quickly realized that the weekends were more like an educational yoga retreat than they were strict clinical instruction, and I left the weekend feeling much more bright and shiny than when the we began. It has been well worth the investment." 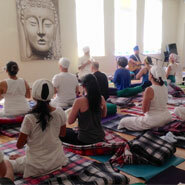 "What a powerful way to learn about and experience Kundalini Yoga. To have the opportunity to learn directly from teachers who have been practicing and teaching this technology for nearly 40 years is such a priceless gift. This is all transmitted in such a warm and nurturing way. I am so grateful that I chose this path, and have been rewarded with amazing positive changes in myself. I had no idea it would be the gateway for such a life changing experience, in such a relatively short time." What you will need to start with our Teacher Training. At least a year of consistent Yoga practice (2-3 times per week), and a basic understanding of Kundalini Yoga. Your commitment to 100% participation in all sessions. A positive attitude, a sense of openness and a desire to learn are truly the most important things you can bring to this training. Like all great things in life, the more you put into this training, the more you’ll get from it. That starts before you arrive. The required reading for this training program is included in the program cost, however there are some books that you might find helpful. Below is a list of recommended reading. Books are purchased at the trainee’s expense, and can be picked up in our boutique, at a local bookstore or on Amazon. Upon arrival, students will receive a Radiance Yoga Kundalni Level 1 Teacher Training Manual, which will serve as the master course curriculum & guide, and the Aquarian Teacher Textbook.